TDI Wereanimals. 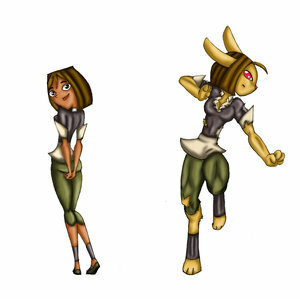 Courtney is a werehare o wererabbit. Wallpaper and background images in the isla del drama club tagged: total drama island tdi fanart animals. why her eyes are red? Dear God; sew up your shirt skank rabbit! Holy crap Lolly4me2! your Bi? I had no idea!